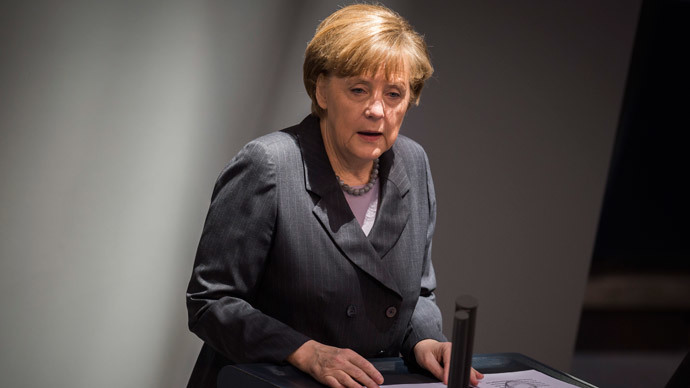 The recognition of Kosovo independence set a precedent that gives Crimeans, as well as Basques and Catalans, a right for self-determination, German opposition leader said, lashing out against Angela Merkel’s support of sanctions against Russia. Gregor Gysi, a parliamentary head of the largest lower-house opposition party in Germany – the Left Party – has spoken out on Thursday against German Chancellor’s unquestioning support of the coup-appointed Ukrainian government. “They formed a new government..... Immediately recognized by president Obama by the EU and German government as well. Miss Merkel! The vice- prime minister, the defense minister, minister of agriculture, environment minister, the attorney general.. They are fascists!” he stated. 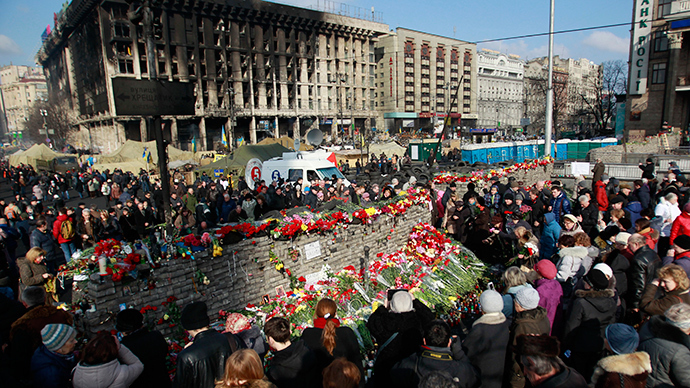 Gysi was furious that Germany is doing nothing to address the extreme right threat in Ukraine. 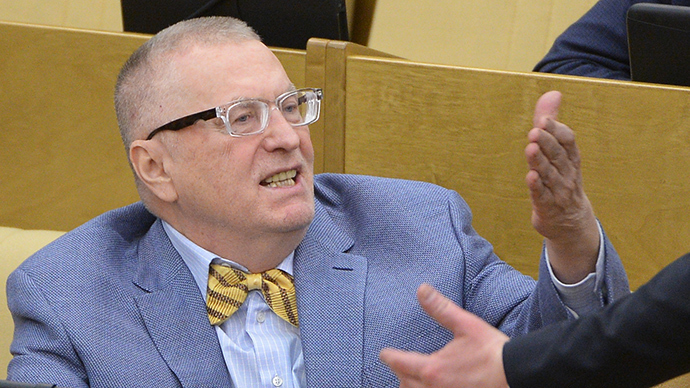 “And with these Svoboda people we are still in conversation! I find it as a scandal!” Gysi told his fellow politicians. Gysi said that NATO opened Pandora’s Box by recognising the unilaterally proclaimed independence of Kosovo and that Crimea’s secession from Ukraine applies the same pattern of international law. “With Kosovo, they opened Pandora's box. What's allowed for Kosovo, you should also allow for others. I told you this but you haven't listened to me. Winning the Cold War has eclipsed everything for you, you forgot about everything else,” Gysi said. “When we restored Germany's unity, the US, German and other foreign ministers proclaimed there will be no NATO expansion to the east. But this promise has been broken. 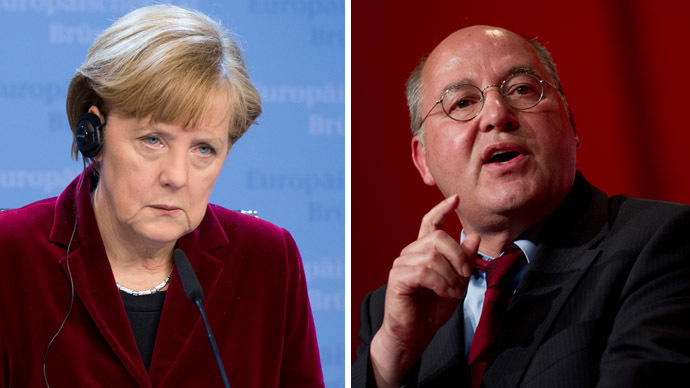 There was an expansion of NATO in Russia's direction,” said Gregor Gysi in an outburst directed at Merkel. “Security in Europe, there are neither without nor against Russia, but with Russia. When the crisis is over one day, an advantage could be that international law is finally respected again from all sides,” Gysi concluded. 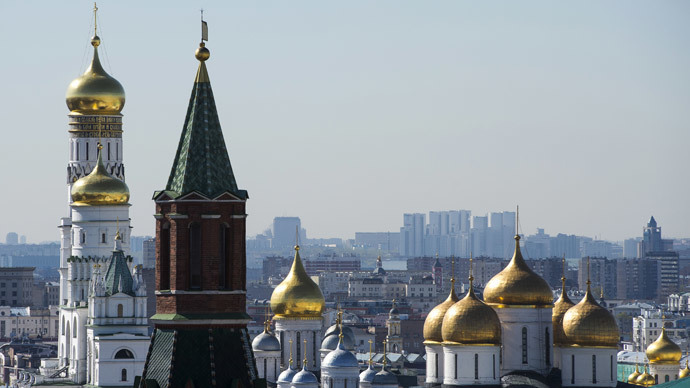 Right before Gysi’s emphatic statement Chancellor Angela Merkel addressed German MPs, expressing her support of imposing sanctions and warning Russia that it risks “massive political and economic consequences” if it sticks to its position on Ukraine. Later in the day, US Secretary of State John Kerry echoed Merkel’s statement, saying that Monday will be the day when Europe will take “a very serious series of steps” if Russia refuses to enter "negotiations that achieve results." 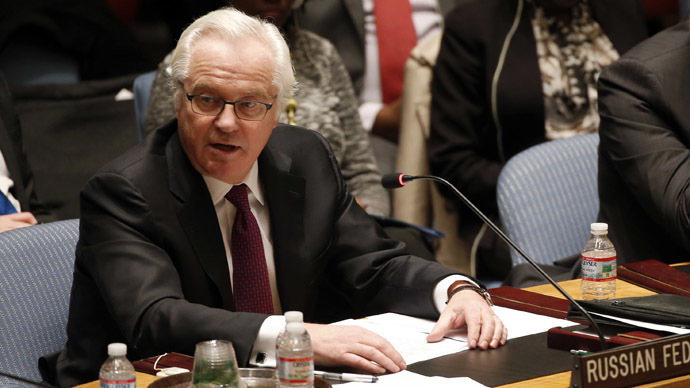 Russia has repeatedly said it considers the actions of Crimean authorities reasonable and legal, and will respect the results of the referendum.